Operation Smile mobilizes a world of generous hearts to heal children's smiles and transform lives across the globe. We believe that all children deserve to live their lives with dignity. 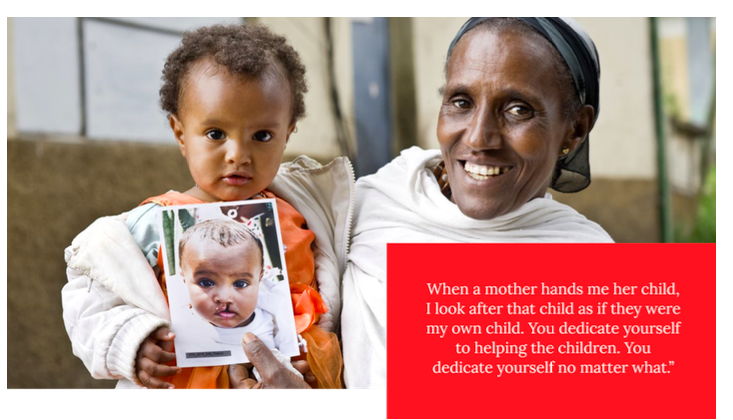 And for those suffering from cleft lip, cleft palate or other facial deformities, dignity begins with a smile.